Depression is beastly, but you can start to manage it a bit if it has a grip on you. I think of it as the “do-nothing disease.” It takes a toll in many ways, from causing you to withdraw to postponing making decisions because of a sort of paralysis that sets in. It has physical ramifications as well: too much sleep, too much food (or not enough), too little exercise, too much TV or screen time. In short, self care goes into the toilet. How Do You Like To Be Loved? How do you like to be loved? Does this seem like a strange question? Or perhaps an unusual question? Maybe you don’t know the answer. Would you like to find out? You would be surprised at the simple, but not so obvious answer, to this conundrum. http://pagerutledge.com/wp-content/uploads/2016/12/getting-flower.jpg 3979 5961 Page Rutledge http://pagerutledge.com/wp-content/uploads/2016/07/Anxiety-Disorders-Treatment-Logo-White-300x138.png Page Rutledge2016-12-11 12:38:402016-12-11 12:38:40How Do You Like To Be Loved? 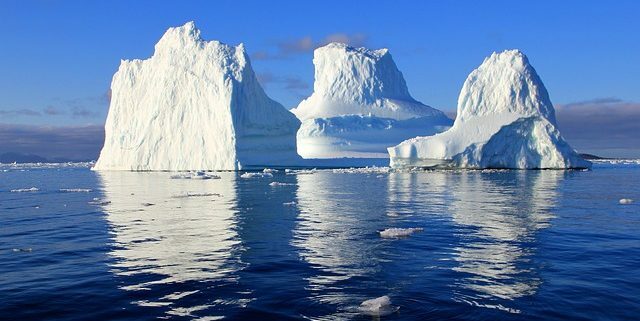 Ever have the feeling that you and your partner are drifting apart like icebergs, and you don’t even know how it happened? This cold sense of drift is one that mounts very slowly over time, and then one day you just know that the relationship is in danger of being irretrievably lost, yet you experience the shame and sadness of not knowing how this happened. You begin to wonder if there is anything that can be done to save it.